We welcome any feedback you may have on our wedding car & photo booth service or our site. Be it a testimonial or simply a suggestion about how we may improve the site or service, please don't hesitate to contact us. For your convenience we have included the online form below. 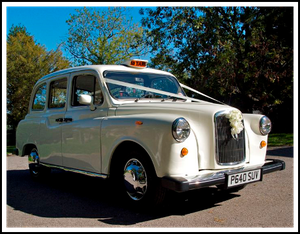 We hope you have enjoyed our site and our wedding car service.